You Meet Someone Special So Are They The One ? 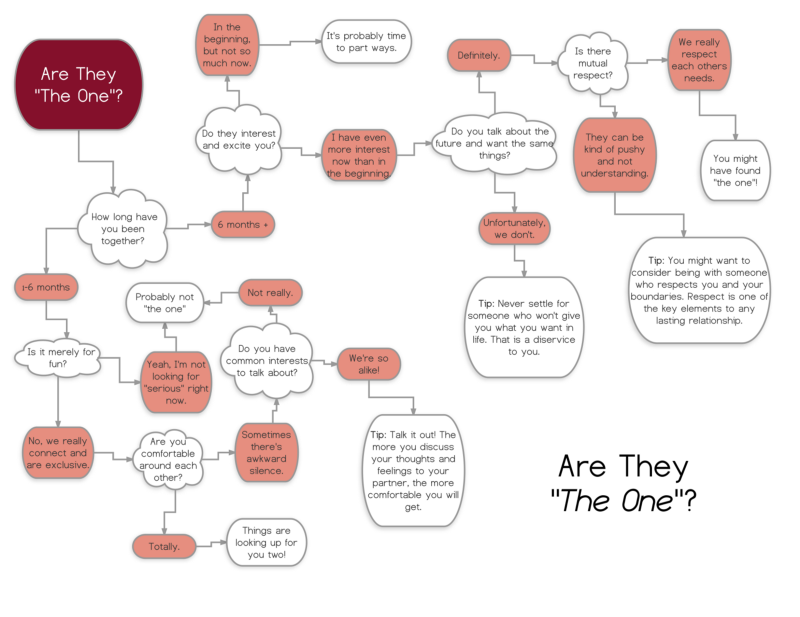 The question of whether your partner is “the one” comes up so frequently. You meet someone special so are they the one ? So, how do you know? Is there a clear sign to look for? Will your partner tell you? Is it just a feeling you get? Unfortunately, there isn’t an exact answer to this question, but have no fear! There are ways to figure it out! If the relationship is comfortable and holds minimal to no drama, and is still interesting to you, then that’s a clear sign there is a special connection between you two. Is there mutual respect in the relationship? Do you know how to make your partner happy if they’re feeling down? Do you want the same things out of life? If you answer “yes” to those questions, then there is a good chance you’re in a relationship with “the one”. But what if you haven’t found “the one” yet? Don’t panic, we’ve got you! Multiple studies show that sitting down and writing down a list of everything you’re looking for in a partner makes finding that person so much simpler. Once you truly know what you’re searching for, your “one” will appear sooner than you might expect. Before anything else, focus on developing a clear understanding of what you want in a partner. Understanding yourself and what you are looking for is the first step. If you don’t know how to find the one or how to say the magic three word “I love you” to “the one”, getting a date coach may help you step out of your comfort zone. Don’t wait another day feeling confused, give us to call to tell us your situation. Or fill out the form to see fi you qualify for a free discovery session. We look forward to guiding you on the road of finding love. If you don’t know whether your partner is the “one”, take our simple test below and find out!